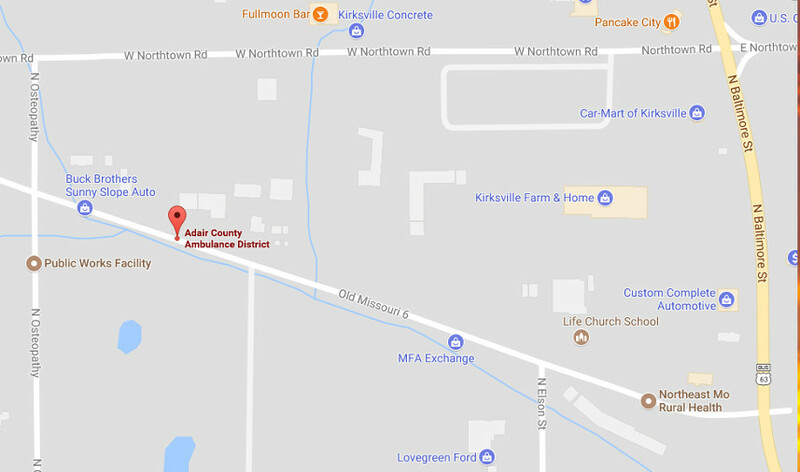 at The Adair County Ambulance Training Center 606 W Potter. Our club is ready to give ham licensing tests. Just e-mail nemoarc@gmail.com to set up a test session. AB0DK has setup a winlink node. see this link for how to access it. 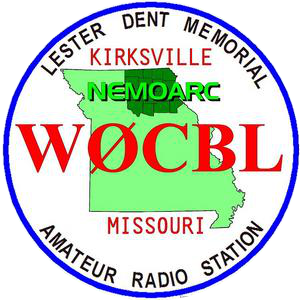 Nemoarc Net Tuesday Evening at 800pm on the repeater at 145.130. Nemo Saturday Morning Net Saturday at 9am. Country cousins 3.9725 9pm central time.